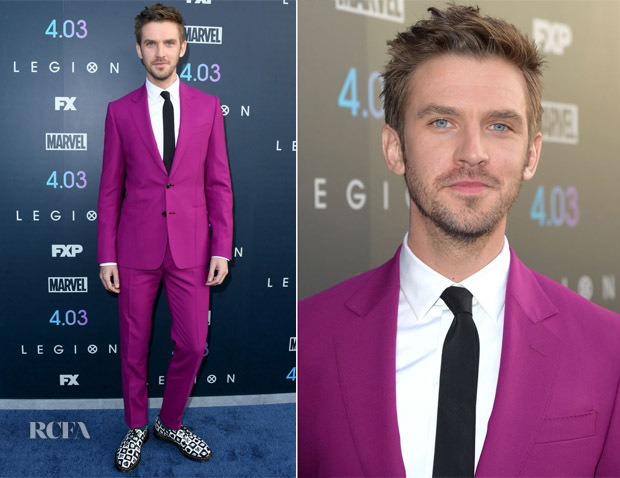 British actor has never been afraid of colour or bold prints, yet this bright pink Paul Smith suit still surprised me. I love how refreshing this feels without feeling too comical. Some might say that the Dr. Martens lace-up black and white checker shoes took it down that route, but I love how it compliments the suit and tie. Between the Paul Smith suit and Dr Martens, this was truly a quintessential dapper British look and I LOVE it.